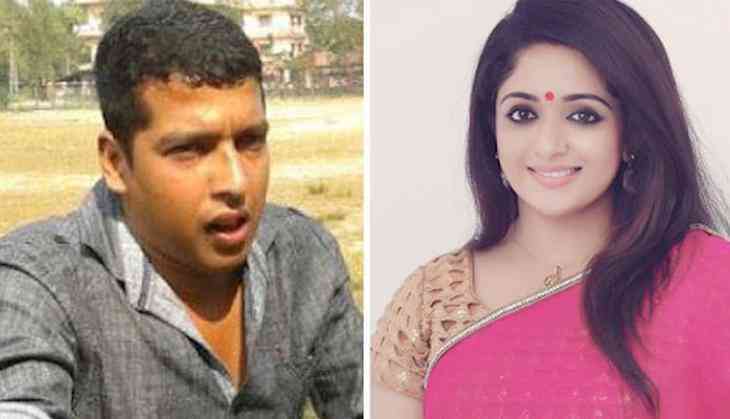 Pulsar Suni, the main accused in kidnapping and assaulting a popular Malayalam actress has finally revealed the identity of the 'madam', who allegedly masterminded the crime was superstar Dileep's wife and top Malayalam actress Kavya Madhavan. "Kavya Madhavan is my madam. She used to give me money. Didn't I tell you that earlier?" Pulsar Suni asked the media reporters while being taken to CJM court, Ernakulam on Wednesday morning. Earlier, Suni stated that 'madam' was not aware of the conspiracy to attack the actress as her role was just to give him money. However, Kavya, while being questioned along with her mother last month denied knowing Suni. Reportedly, Suni had stated that the memory-card containing videos and photos of the actress taken during the assault was kept at Lakshya, a boutique, which is owned by Kavya. There are reports that Rs 2 lakh was received by Suni from someone at the boutique.